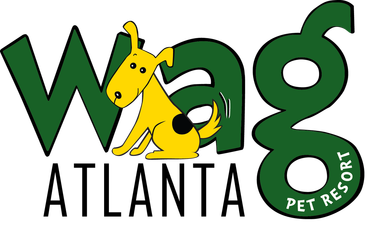 Wag Atlanta has been serving Atlanta Airport travelers and their pets since 2015 whether they are looking for affordable boarding or a posh pet resort! Your pet's comfort and your convenience are our top priorities. We offer pet boarding and day care with a focus on your pet's happiness. We offer our guests hours that are convenient for your busy life with boarding 24/7 and daycare 6 am-10 pm. Our unique location and affiliation with Park'N Ticket allows our guests to simplify their travels through the Atlanta Hartsfield Jackson Airport. We are available 24/7, creating the most convenient boarding option out there.